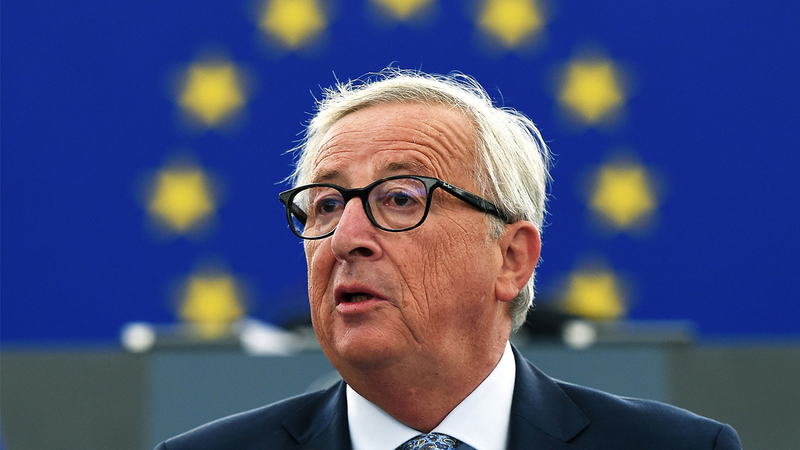 Europe must dramatically expand its European Border and Coast Guard force, European Commission President Jean-Claude Juncker stated during his State of the Union address on September 12. The goal, according to both men, will be tariff-free trade. 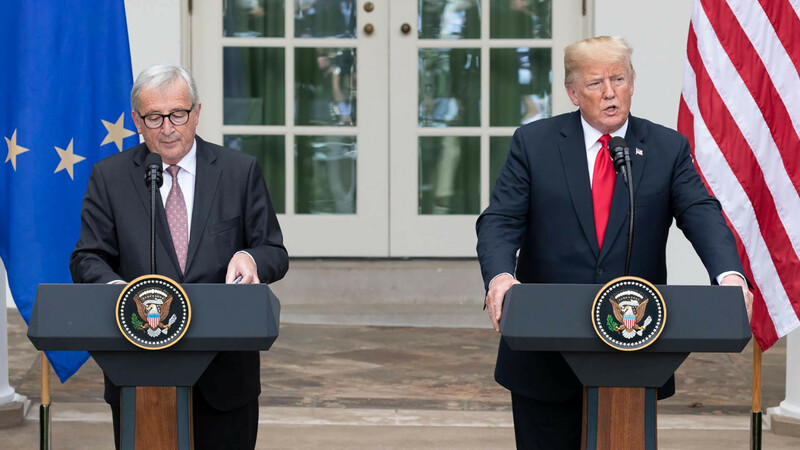 Following their meeting Wednesday, President Donald Trump and European Commission President Jean-Claude Juncker announced they had agreed to a trade deal that will eventually result in tariff-free trade between the U.S. and the European Union. VIENNA/BERLIN (Own report) – The United Nations is protesting against the surveillance of its Vienna-based institutions conducted for years by the German Federal Intelligence Service (BND). The Vienna International Center (“UNO City”) “expects” that member states “respect the organization’s independence as well as the inviolability of its premises.” According to recent reports, from 1999 to 2006, the BND had monitored at least 2000 communication lines in Austria including those of the Vienna Chancellery and 128 telecommunication lines of the United Nations. 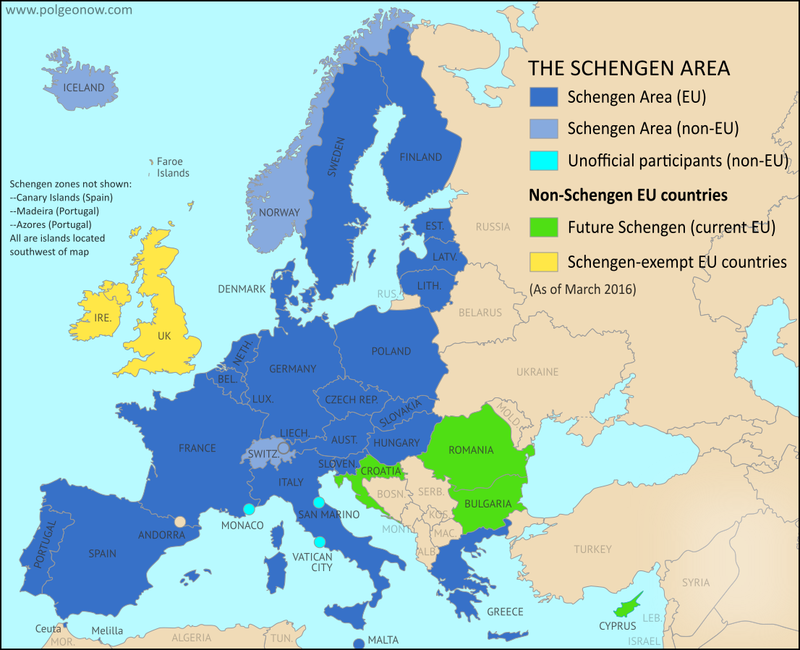 The BND’s espionage in Austria has been known since 2015, but never clarified, because the competent German authorities, including the German Chancellery, refused to render Vienna the necessary assistance. 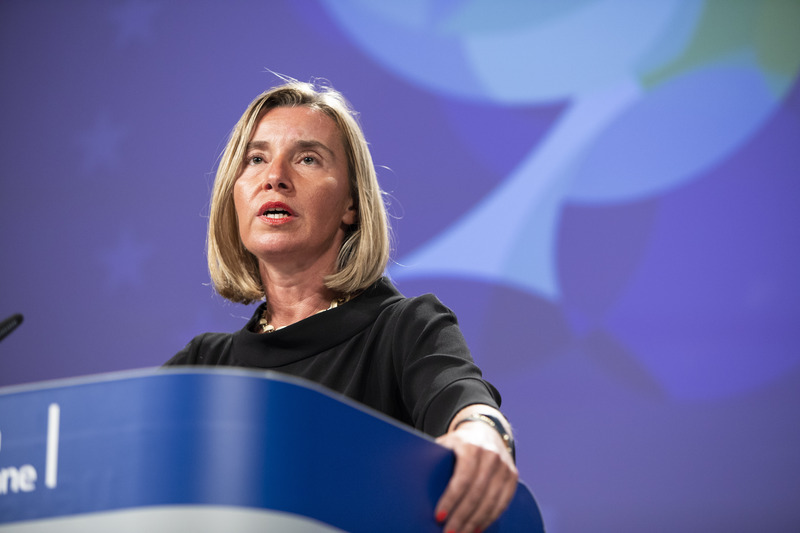 The BND is accused of repeatedly refusing to tell the intelligence service monitors their reasons for spying, for example, on a “public body” of an EU member state. At the time of the large-scale spying in Austria, the current German President bore the highest responsibility for BND activities. German chancellor voices approval for French president’s military integration proposal. 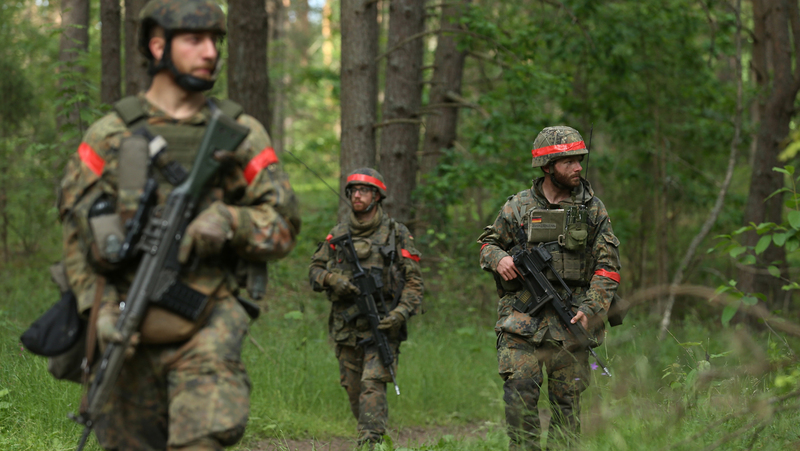 German Chancellor Angela Merkel declared on Sunday, June 3, that she held a “positive view” of French President Emmanuel Macron’s proposal for further European military integration.